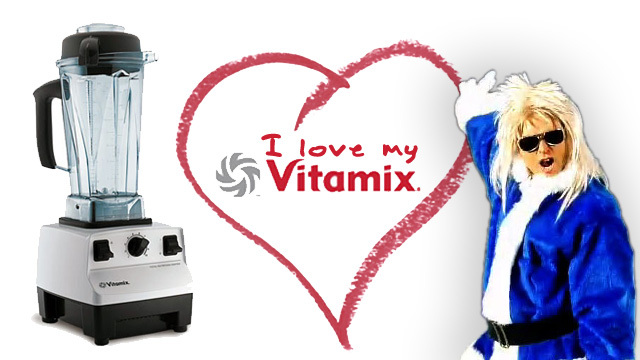 Here is is, fresh from the blender, it’s my amazing new kitchen appliance song “I love my Vitamix”. My Vitamix is the 4th wonder of my kitchen. With my Washing Machine, my Dishwasher and my Fridge Freezer, it is amazing!